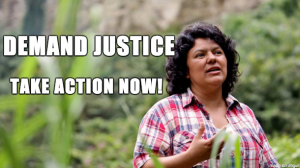 From environmental justice in Ecuador, to Indigenous rights in Mexico, and revolution and change in Cuba, this summer Global Exchange is offering several Reality Tours that will highlight important issues around the world.Join us as we meet with local leaders and movements to learn about the innovative ways communities and individuals are organizing for social change. Return with a new understanding of the issues and, perhaps most importantly, new ways to engage and support these inspiring movements from home. 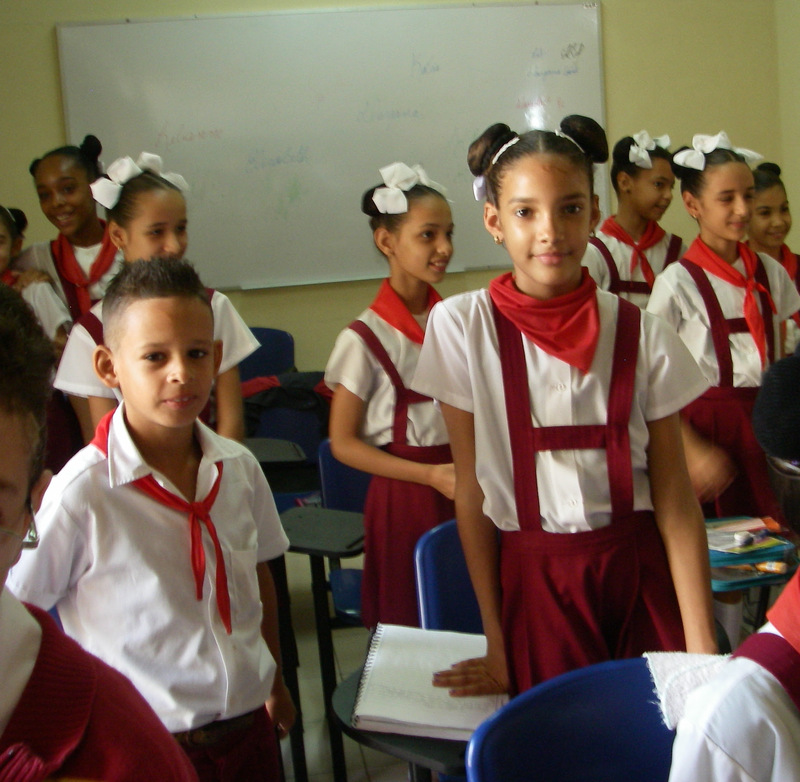 Be a witness to a rapidly changing Cuba, while engaging in dialogue with local economists, historians, doctors and teachers. 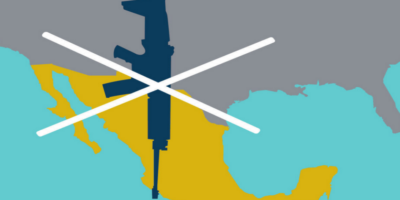 Learn about the Cuban revolution while traveling across the country. We’ll start our historical adventure in Santiago where the Cuban Revolution began with the 26th of July Movement. While in Santiago, we will learn more about the events leading up to the Cuban Revolution as well as celebrate Santiago’s annual Carnival! We’ll continue on to the Sierra Maestra mountains, beautiful Camaguey, Santa Clara and then to Havana. Hundreds of thousands of Haitians have taken to the streets in mass mobilizations demanding accountability from Haiti’s political class accused of squandering billions of dollars in proceeds from Venezuela’s discounted PetroCaribe oil program. Chanting “we are hungry, we can’t take it anymore,” protesters are demanding that the thoroughly corrupt and fraudulently elected president, Jovenel Moise, resign immediately. Their demands have been met with vicious repression. 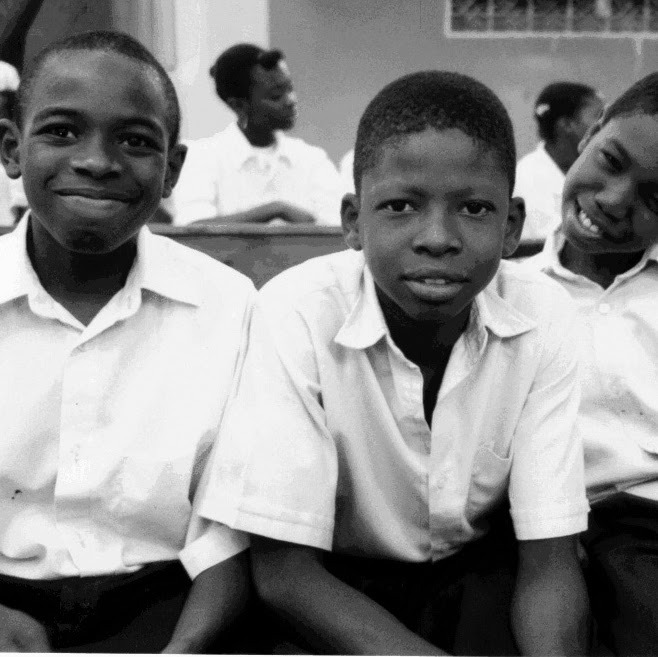 It is an urgent moment for international solidarity to break the silence around Haiti. Join us on this timely trip where we will meet with a range of local Haitian citizens and organizations stepping up against tremendous adversity to build an inclusive, equitable, just, and sustainable Haiti. During this 12 day trip, we will explore Peru’s extraordinary archaeological sites – including Machu Picchu, Pisaq, Ollantaytambo and Pachacamac – while also getting to know contemporary Peru. 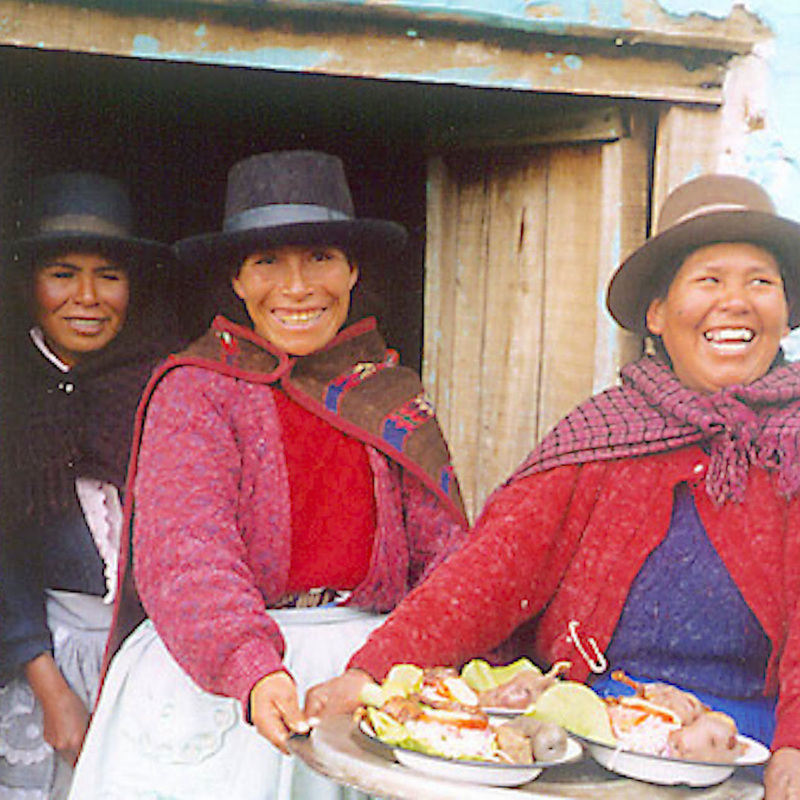 We will get off the beaten track, visiting Lima’s informal settlements and Andean villages where we will meet with indigenous cooperatives, artisans, and NGOs working to empower women, practice fair-trade, and preserve local traditions. Travel to the Ecuadorian highlands and the Amazon basin for a deep-dive into grassroots, Indigenous, and women-led efforts to resist the exploitative toxic practices of extractive industries. You will be introduced to some of the most successful local and international efforts to bring environmental and social justice to the Andes and the Amazon while enjoying Ecuador’s rich biodiversity and cultural traditions. 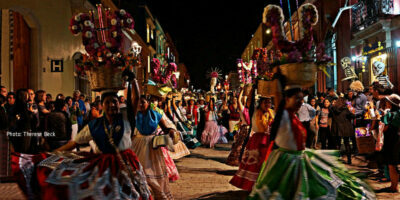 During this 9 day trip to Oaxaca, learn about the local impacts of free trade agreements, globalization and immigration policies while experiencing the Guelaguetza festival, an annual Zapotec tradition that celebrates the values of sharing, reciprocity, and community through traditional dances that display each region’s distinct cultural traditions. 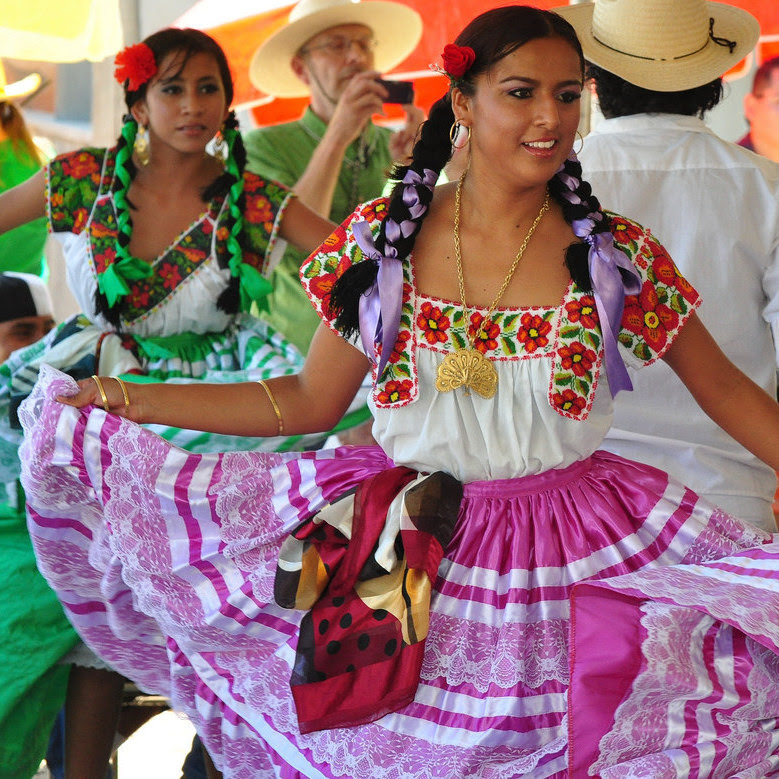 This trip includes the formal Guelaguetza celebration on July 22nd, a more intimate “Guelaguetza of the people” in the community of Tlacochahuaya, and evening processions through Oaxaca’s historic center. We will also visit a traditional Mezcal Palenque for a Mezcal tasting with master Mezcal producer, Eduardo Ángeles Carreño — and much more! 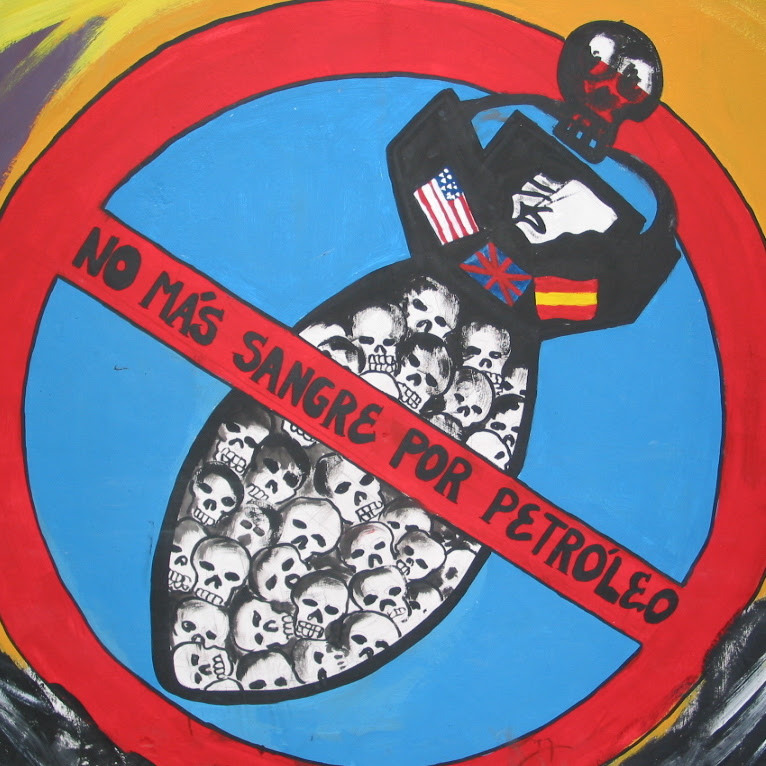 From a base in the colonial town of San Cristóbal de Las Casas, our delegation will travel to surrounding Indigenous and campesino communities to learn about Chiapas’s long history of mass mobilization and collective resistance to the Mexican government’s repressive imposition of neoliberal agendas. 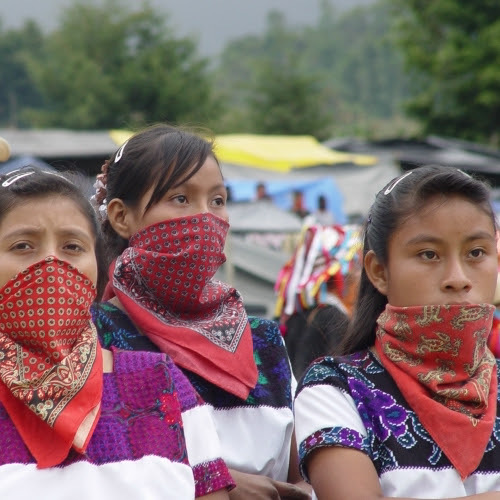 We will see, firsthand, how popular movements like the Zapatistas organize for economic, environmental, and Indigenous justice while getting a unique look into their time-honored traditions. Travel to Buenos Aires to learn from creative grassroots initiatives about Argentina’s current economic and political crisis. We will tour ‘recovered’ factories cooperatively owned and managed by workers; explore agro-ecological alternatives to chemical-based agriculture; visit farms that provide daily produce for the city; meet with the organizers of the Agricultural Union (Union de Trabajadores de la Tierra); meet with organizers of the expanding Women’s Movement to learn about their struggle against gender violence (“Ni Una Menos”) and for legal abortion (“Aborto Legal Ya!”); and much more, including music and tango!